If you missed out on last weekend’s LA Wine Fest or Ventura County’s fundraiser for Casa Pacifica, no worries, there are plenty more wine festivals as well as concerts, BBQs and many other events to come this June and throughout the summer! Plan now to attend Sunday’s 28th annual Ojai Wine Festival and mark your calendars for the 7th annual Ventura County Wine Trail Celebration Thursday, June 19 from 5:30-8pm. 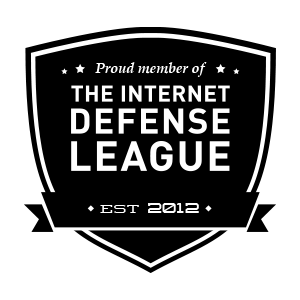 Better yet, get your tickets now because as I reported here last year, it sells out–and here’s why! 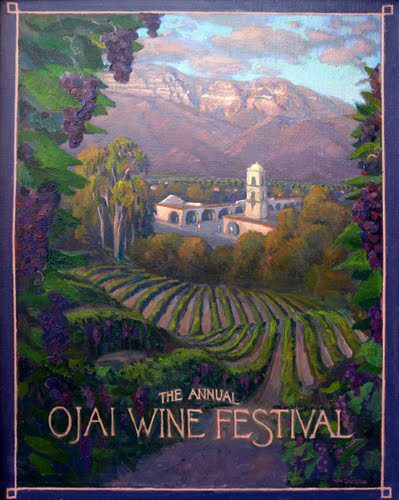 First, coming up this Sunday June 8th from noon-4pm is the 28th Annual Ojai Wine Festival. Located on the shores of Lake Casitas just off highway 33 between Ventura and Ojai, this bucolic location is an easy hour drive from Los Angeles and even less from Santa Barbara. Make it a weekend to remember by coming in Saturday and staying in Ventura at the beach and enjoy a more leisurely less crowded experience in Ventura County tasting rooms like Cantara in Camarillo, Four Brix in Ventura, and the joint tasting room for Vino V and Old Creek Ranch at Old Creek on the drive up to Ojai Vineyards tasting room in downtown Ojai. Ojai Wine Festival tickets includes unlimited tastes of 275 beers and wines, fun dance bands, access to food trucks and vendors, and entry to this beautiful picnic site. Featured this year are Captain Cardiac and the Coronaries and the Beatles tribute group Sgt. Pepper. We joined the throngs and ran into lots of friends at the event in 2012. We had a great time dancing in the sun along the shore and tasting wine and beer in the shade. Bring a sunhat and wear lots of sunscreen and leave the fancy heeled shoes at home. You’ll be happier in a sundress or shorts with running shoes or sandals. It’s not a far walk from the dirt lot to the grass but believe me, go casual. Tickets are available at the door for $50; designated drivers, non-tasters, and those under age are $20; VIP tickets are $125 and allow early entry plus samples of food and beverages not available elsewhere at the festival.About 5,000 people are expected. Over the years, the Ojai Wine Festival has raised more than $1,025,000.00 used for Rotary Community Service Projects including science based field trips for elementary school students on the Rotary Floating Classroom. For a complete list of the Rotary Club of Ojai-West’s projects please see http://www.rotaryojaiwest.org. And in two weeks, on Thursday June 19 just before summer officially starts, is this year’s Ventura County Wine Trail Celebration held for the second year at the Collection Riverpark in Oxnard just off the 101.Tickets are $40 in advance and $50 at the door and include samples of Ventura County wines and beers as well as tastes from local restaurants. Blue Latitude is scheduled to play but last year when I attended very few people danced because people spent most of their time in line for tastes of food and wine. Hit up Cafe Zack’s table early–they brought more than the recommended amount and ran out well before the event was over. I was surprised by how dressed up everyone was! Dressy business casual, I’d say, and while it is outside also, no need for sunhats but be sure to bring a sweater, especially if we have our typical June Gloom. And it’s always a good idea to avoid white when tasting red wine! This event is a great way to introduce yourself to the fine fare, beverages, lodging and other attractions we have here in Ventura County that are listed and highlighted in the Ventura County Wine Trails brochure, and the event benefits Foodshare also. So who’s coming wine tasting in Ventura County this summer?? Or stopping by on the way to the Wine Bloggers Conference just an hour away in the Santa Ynez Valley ?